when we could be naturally evolving. spending and the rise of unattainable individuality. that warp reality, alter facts and so cements history – so far, so 1984.
the deliberate removal of nuance"
Curtis’ most recent doc, Bitter Lake). of nations through voting behaviours and the populism of the masses. 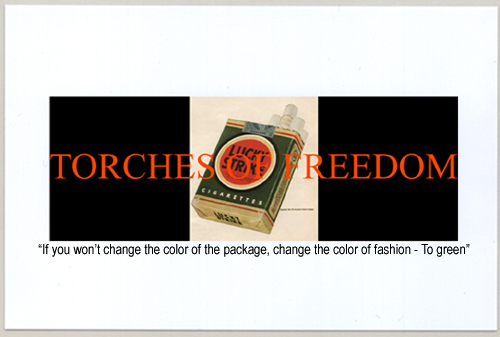 publicity stunt established Bernays’ career as the father of public relations. whenever and wherever they might choose to – and the American tobacco companies doubled their market. countries – this was, and remains, the illusion of democracy.